Looking for a new top that you can wear for any occasion from dressy to casual? 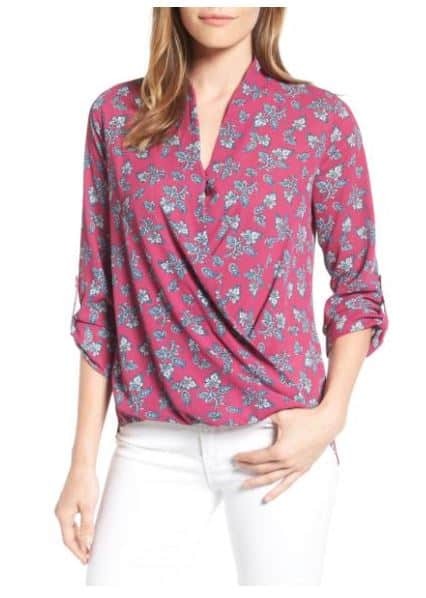 In our search for Nordstrom Clothes under $35, we found this really pretty Faux Wrap Blouse in a variety of colors and patterns for just $34. You’ll get free shipping and free returns on any order all the time. A draped collar gently falls into the flattering faux-wrap front of a stylish blouse. The sleeves can be rolled or left long for versatile wear. 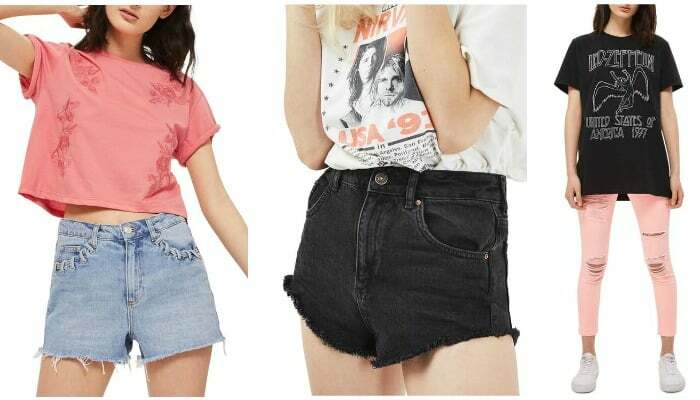 Find more Topshop on Nordstrom.